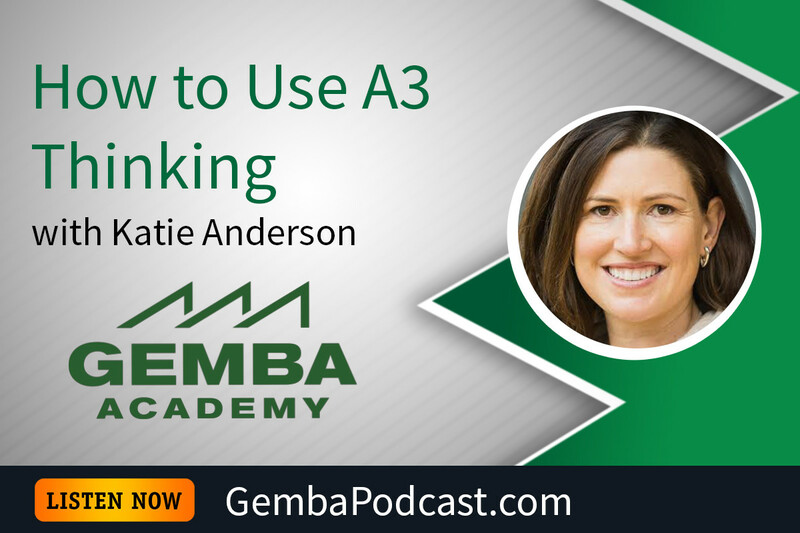 Welcome Gemba Academy Podcast Listeners! Thank you for listening to one of the podcasts that I’ve recorded with Ron Pereira of Gemba Academy. It was particularly fun to finally meet Ron in October 2018 at the AME Annual Conference in San Diego and record our latest podcast together in person. As I mentioned, I’ve pulled together some special material for listeners of the Gemba Academy podcasts. Check out the resources and special offers below! If you ready to take your understanding of operational excellence – and people development – to the next level, join me in Japan for an unparalleled week of learning May 12-19, 2019! Contact me and apply by the end of December 2018 and get a special discount of $200 the trip price (mention the Gemba Academy podcast when you register). One of the most special experiences of moving to Japan was befriending Mr. Isao Yoshino, a 40-year Toyota leader and one of John Shook’s first managers at Toyota. As I mentioned in the Gemba Academy podcast from November 2018, we are writing a book together on leadership! Below I’ve linked directly to posts and articles that describe the people and ideas discussed in both podcasts that I’ve recorded with Gemba Academy. 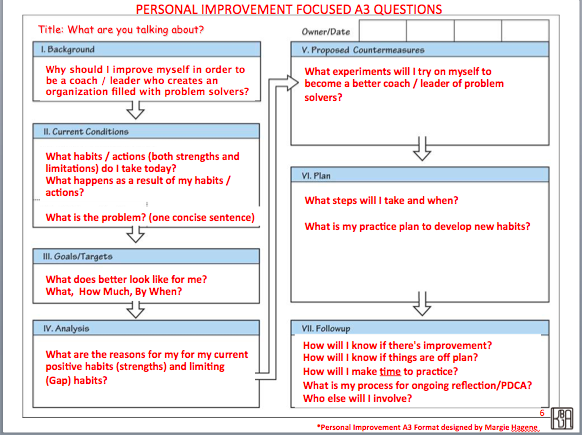 Please explore the rest of my blog too for even more about Lean, Leadership and Life in Japan. Some of my deepest learning has come from going to gemba in Japan. 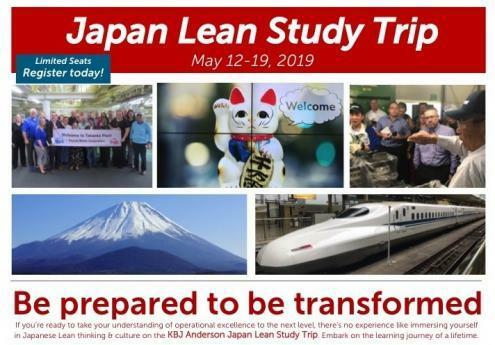 Join me for the upcoming Japan Lean Study Trip and get prepared for a learning experience of a lifetime! 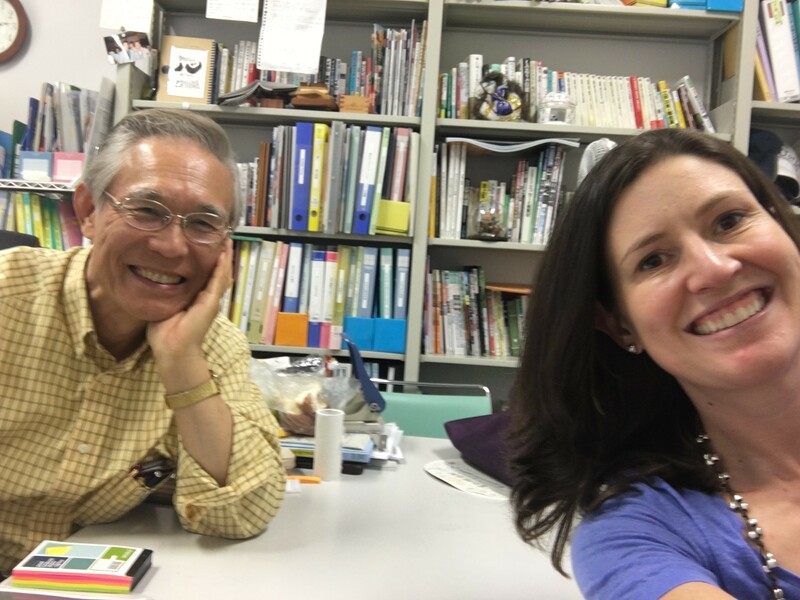 The article I wrote for Planet Lean in which I summarized many of my observations about Japanese culture and Lean practice was one of their top 5 most read posts last year: “Japanese Culture and Lean Culture: Not always the same thing”. Sign up for my newsletter to be the first to know of new posts, resources, and events.